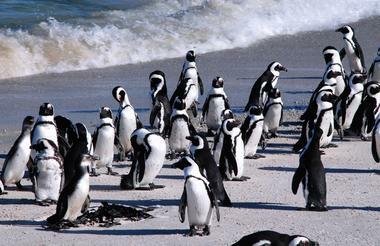 Day 1: Transferred to your hotel for three nights including breakfast daily. 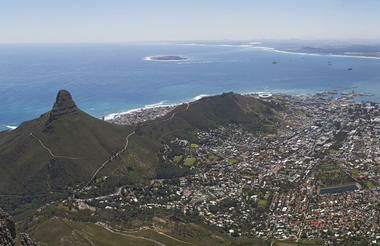 Day 2: Guided half day tour to Table Mountain. 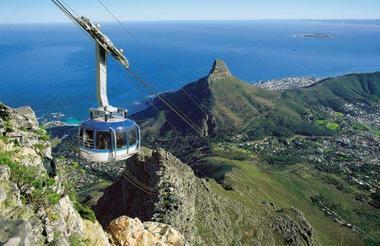 Take the Cable Car to the top for panoramic views across the city & harbour. 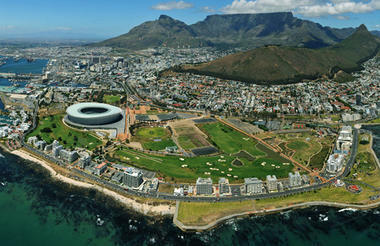 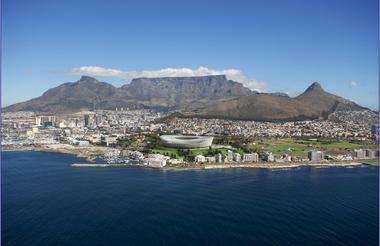 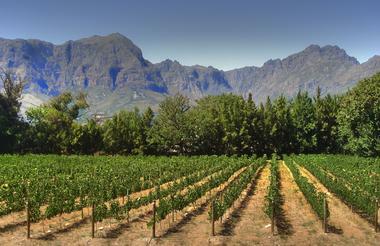 Day 3: Full day guided tour of the Cape Peninsular & Winelands. 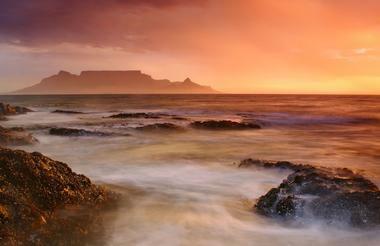 Visit Cape of Good Hope Nature Reserve. 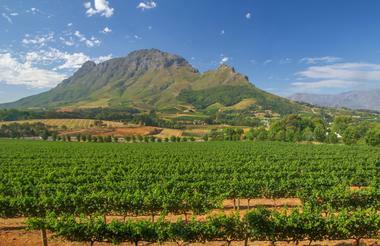 Continue onto the Winelands for wine tasting then return to Cape Town.